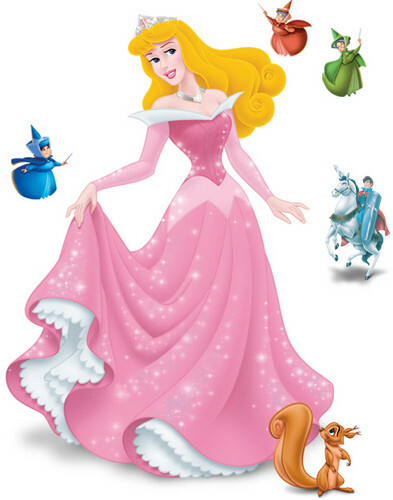 Aurora. . Wallpaper and background images in the Princesses Disney club tagged: disney princess aurora. This Princesses Disney photo might contain bouquet, corsage, posy, and nosegay. Princess étoile, star papillon from "Star vs. the Forces of Evil"
The haut, retour au début Ten Most Beautiful Disney Characters.